I have a love-hate relationship with ultra-low mileage cars. On one hand, long lives a pristine example of a manufacturer's hard work; on the other, a beautiful car was treated as a collectible rather than an active bundle of joy. 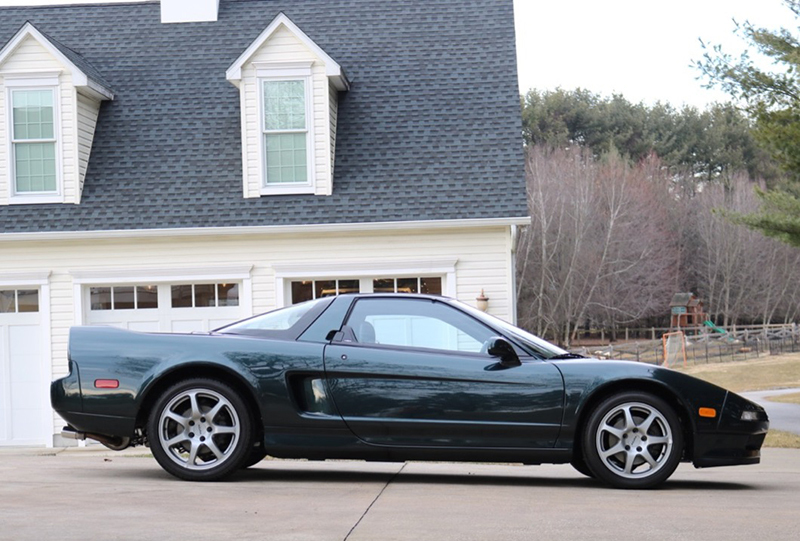 This 187-mile Acura NSX on Bring a Trailer is a perfect example of that, raking in a very impressive $151,000 on Tuesday afternoon. 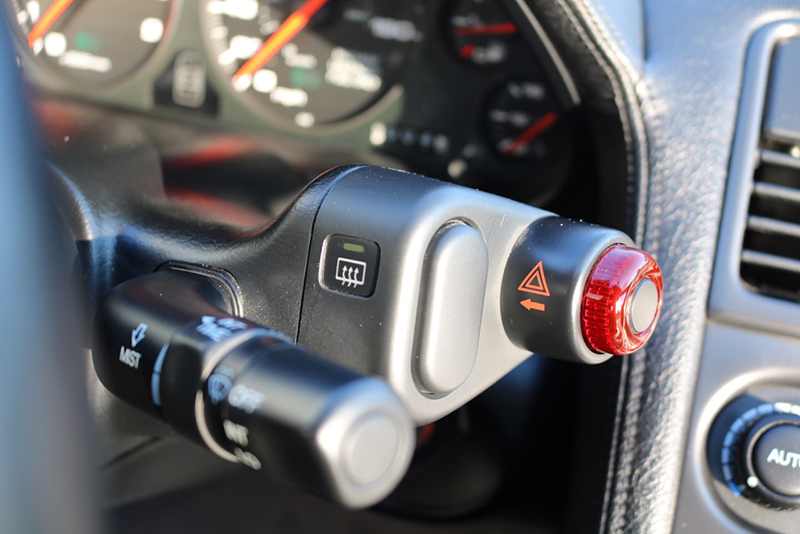 Inclusive of Bring A Trailer's buyer's fee, the new owner paid a total of $156,000 for the car. This particular NSX is coated in beautiful Brooklands Green while its interior is wrapped in black leather that's barely broken in. 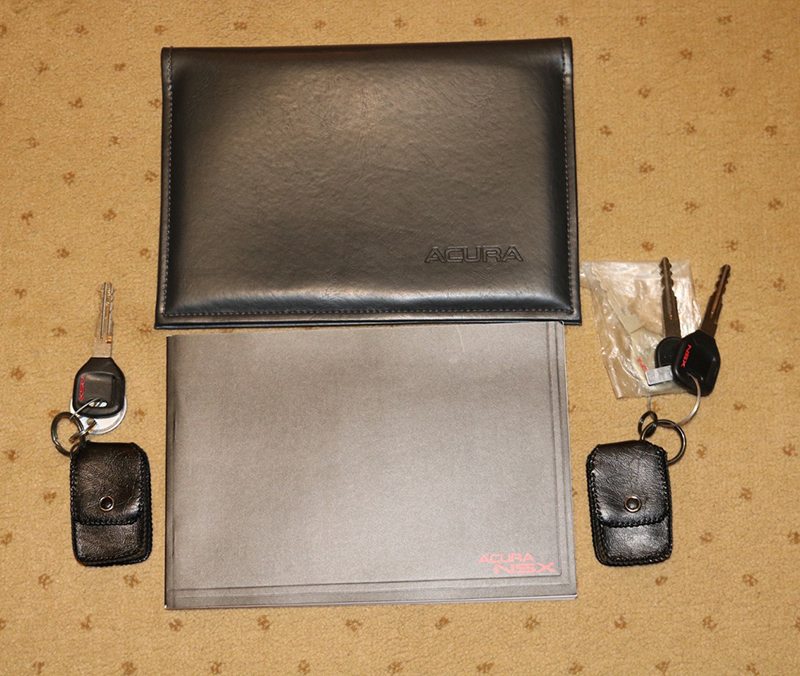 According to the listing, the car belonged to a collector who—get this—had more than 40 vehicles with odometers showing less than 500 miles. 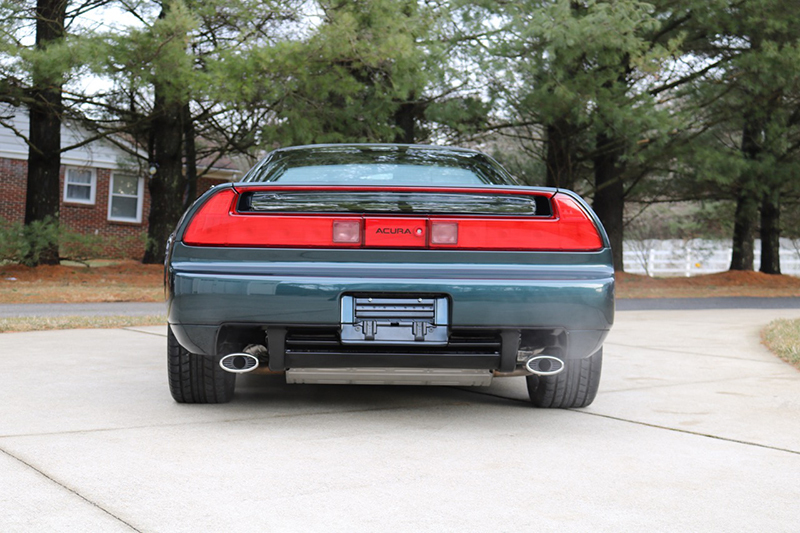 The NSX departed the collection in 2018 and was finally registered in Florida for the very first time, 24 years after it left the factory. 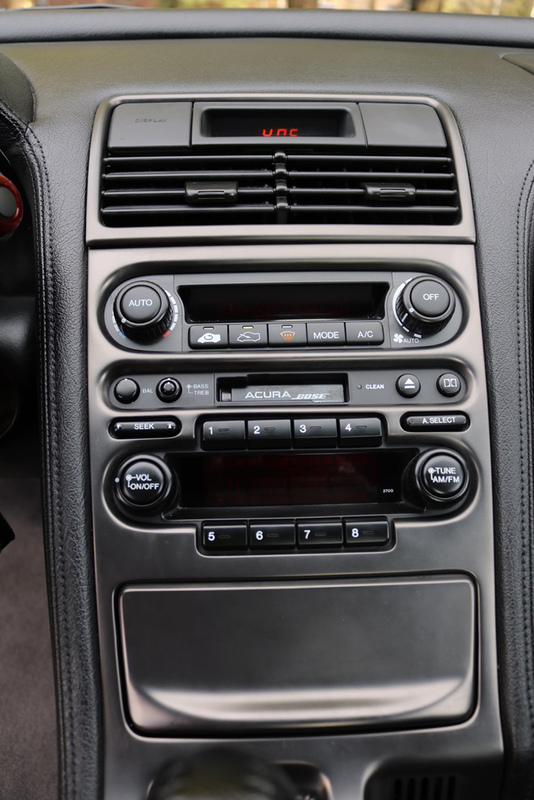 Everything about the car has remained unmodified. 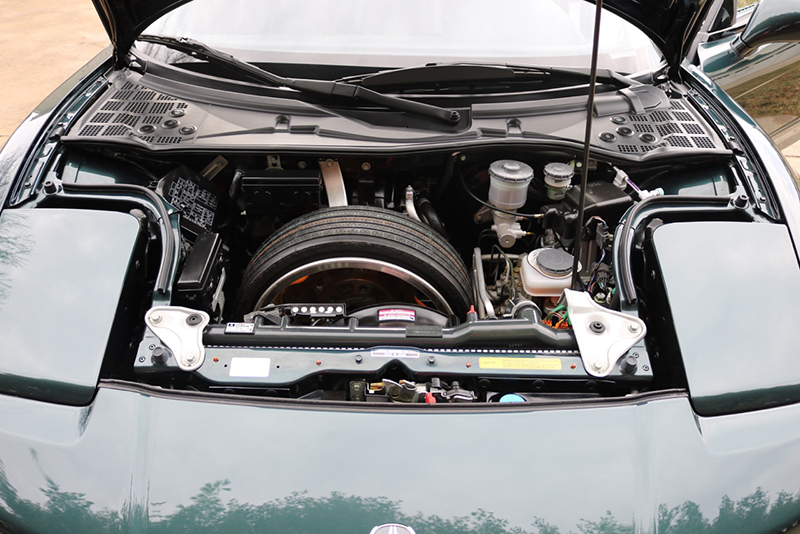 The original 3.0-liter V-6 purrs along just like it would've back in 1994 and the suspension components still have the factory paint markings on the bolt heads. 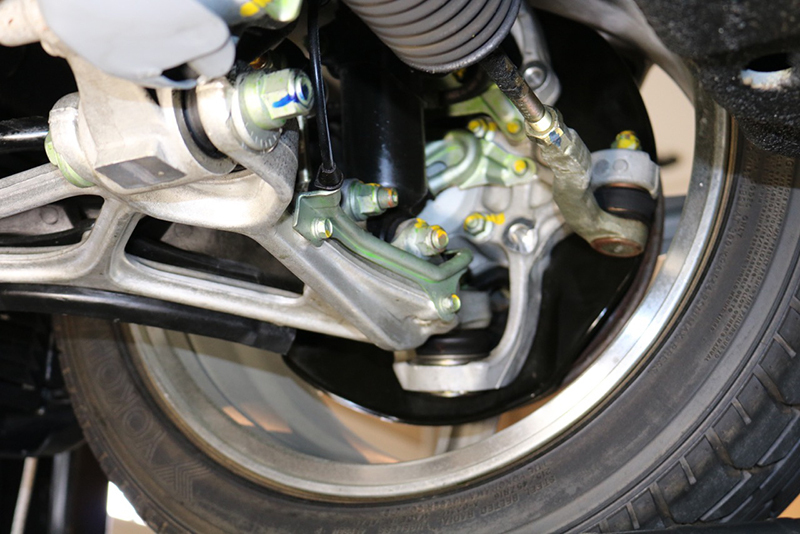 Not that much mileage-related maintenance would be needed in just 187 miles, but the ad notes that the tires appear to have been changed in 2003 (based on date codes found in the rubber sidewall) and an oil change was performed. 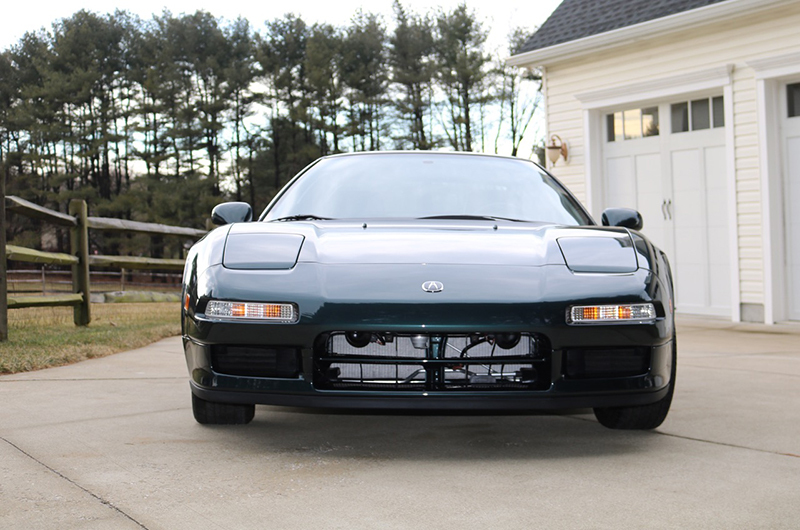 In the '90s, the Acura NSX was the car for import enthusiasts to lust after. 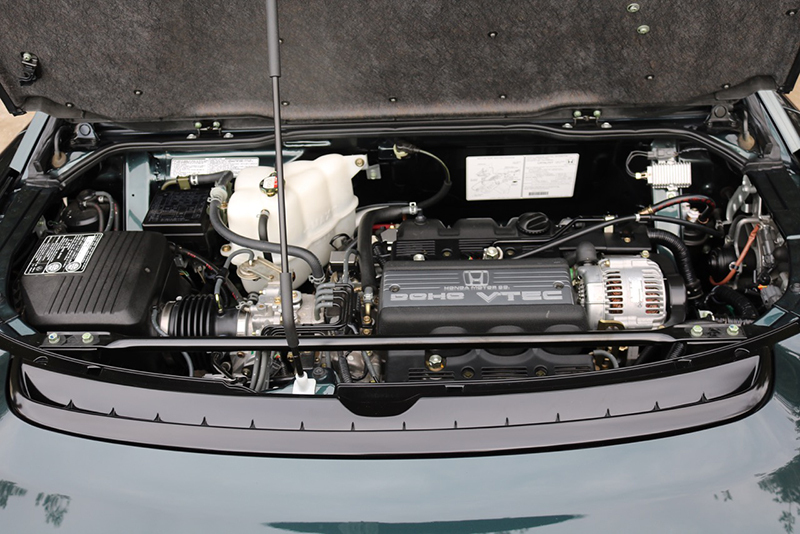 It was rear-engined, rear-wheel-drive, and packed a healthy 270-horsepower V-6 into a platform built to show off the pinnacle of Honda's engineering. 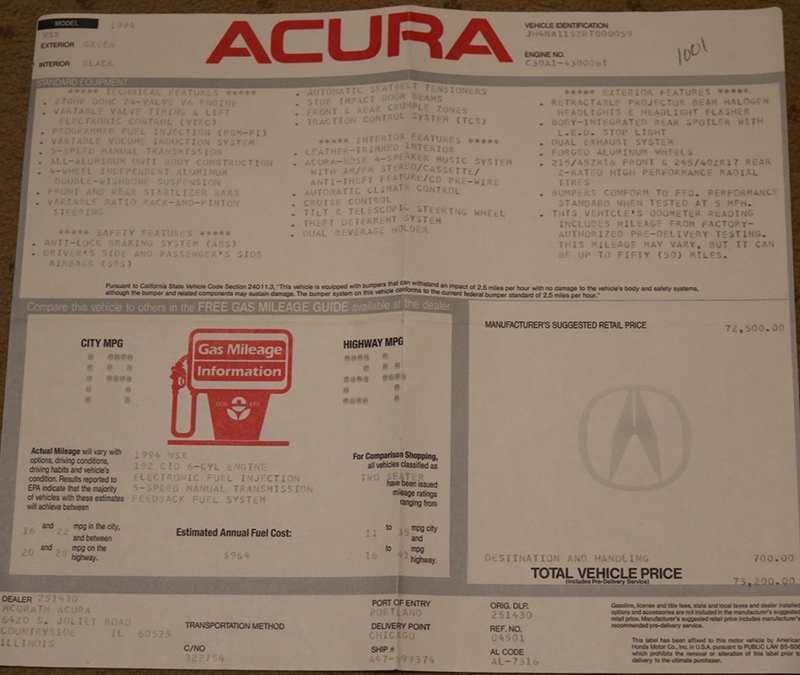 The “New Sports eXperimental” was the car Acura produced simply because it could. 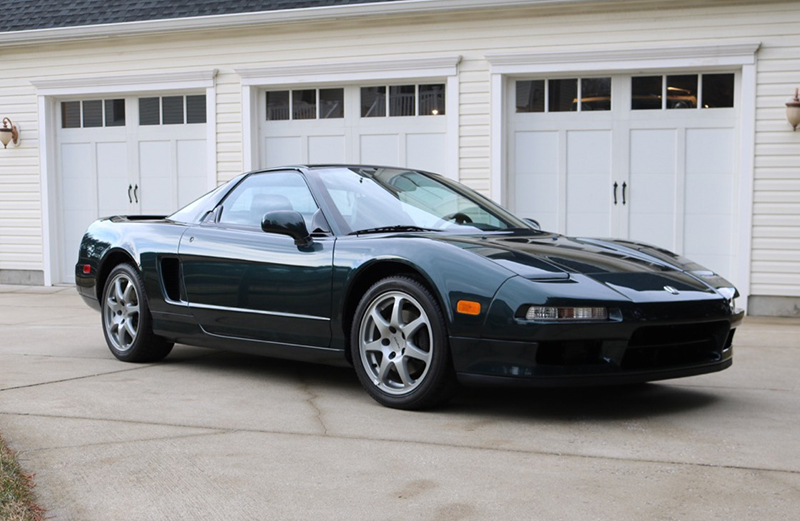 Brand new, this particular NSX had a sticker price of $73,200 when sold in 1994—nearly the same cost as an American-made Chevrolet Corvette ZR1. 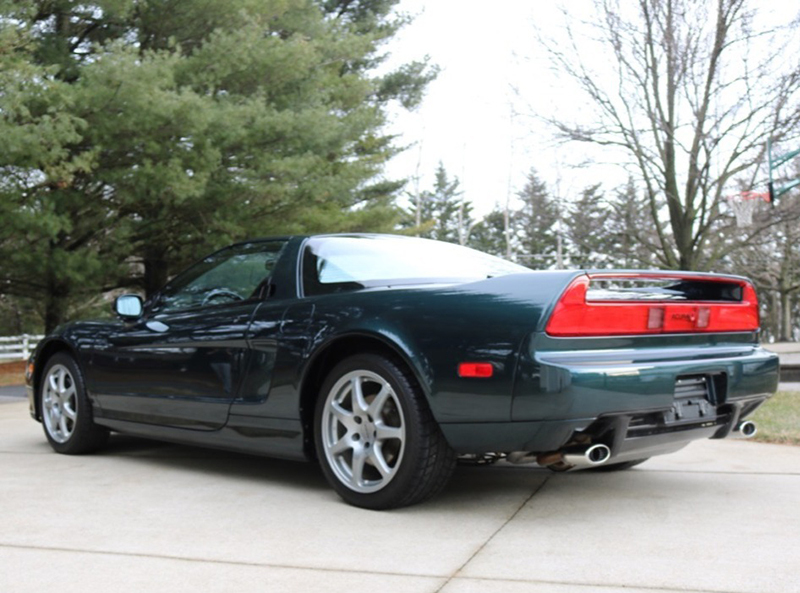 Accounting for inflation, that's right around $125,195 in 2018 dollars, or again, nearly the same cost as a modern-day Corvette ZR1. The car was previously offered up for sale in 2018 at Mecum with a reserve price of $120,000, however, was not sold. At that time, the odometer showed two fewer miles than the Bring a Trailer listing. It's interesting to see how this stacked up against the beloved Toyota Supra. 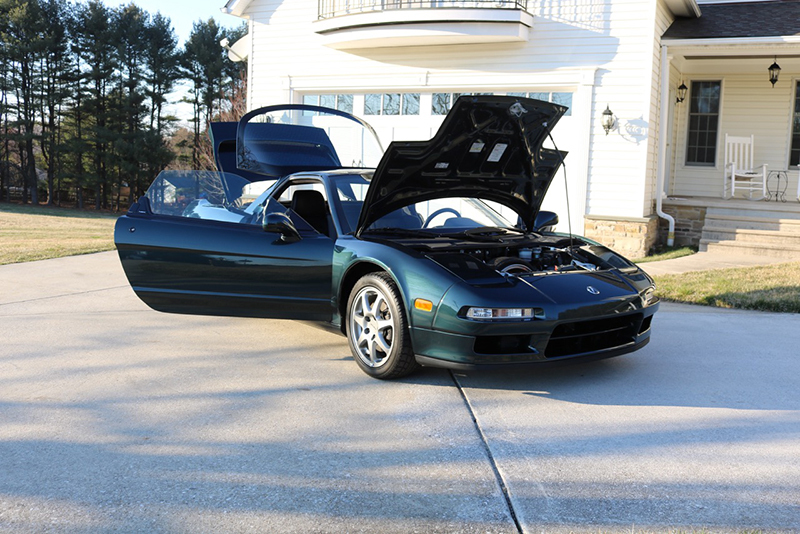 Nearly a month ago, a bone-stock 11,200-mile 1994 Toyota Supra sold for $173,600, or around $22,600 more than this NSX. 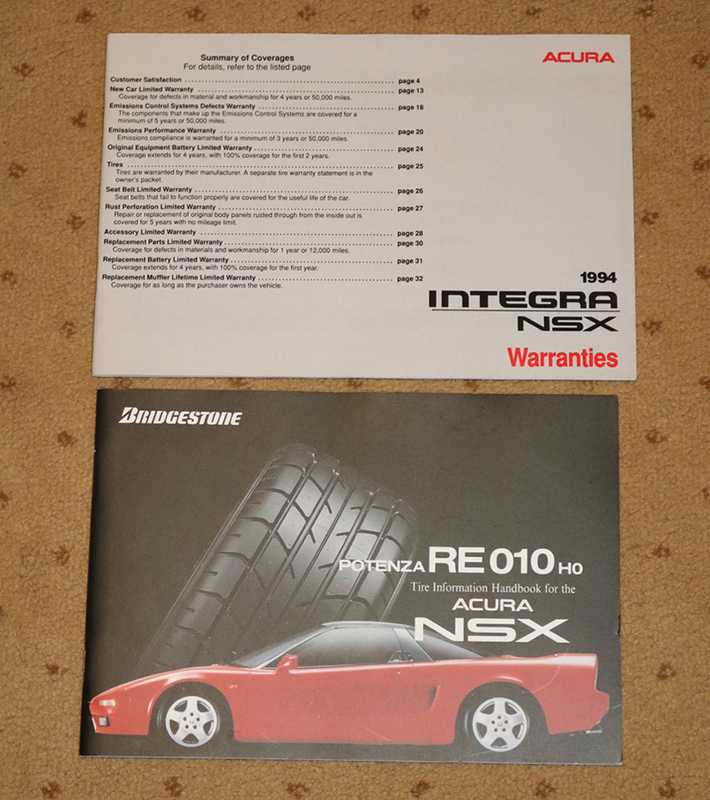 Granted, the Acura doesn't have the same culture appeal as the Supra, but you have to admit that the NSX is one hell of a car, and not nearly as commonplace to come across. 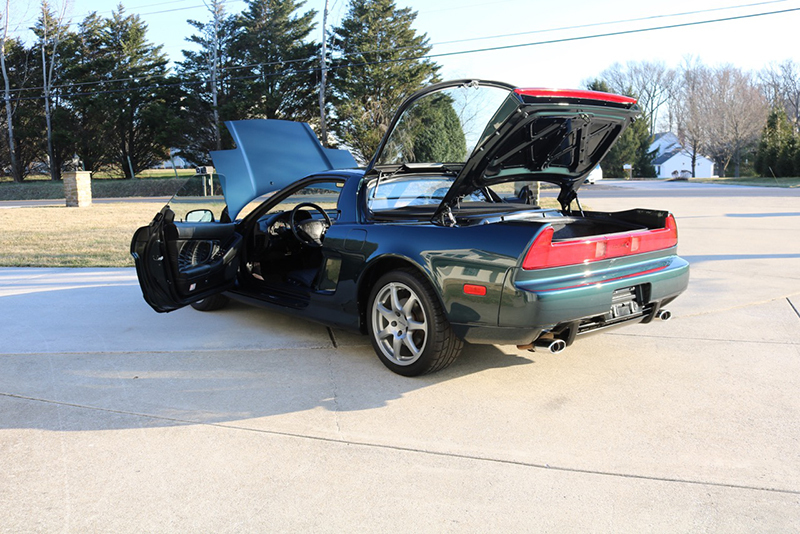 In fact, Toyota sold seven Supras for every NSX produced in 1994. 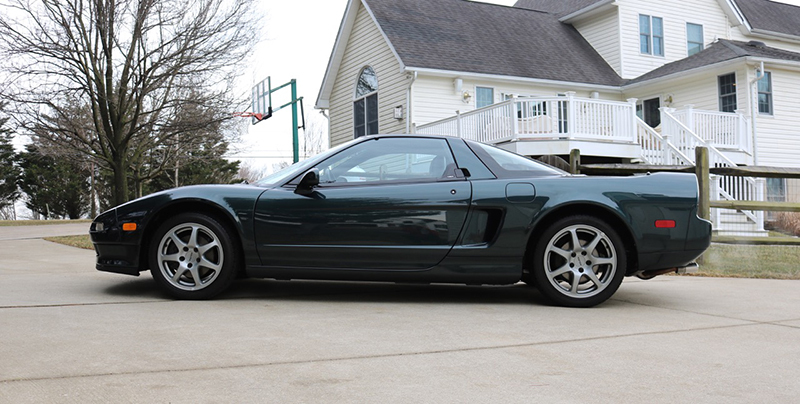 By now, I think that it's safe to say that this NSX will never see the joys of an open road. 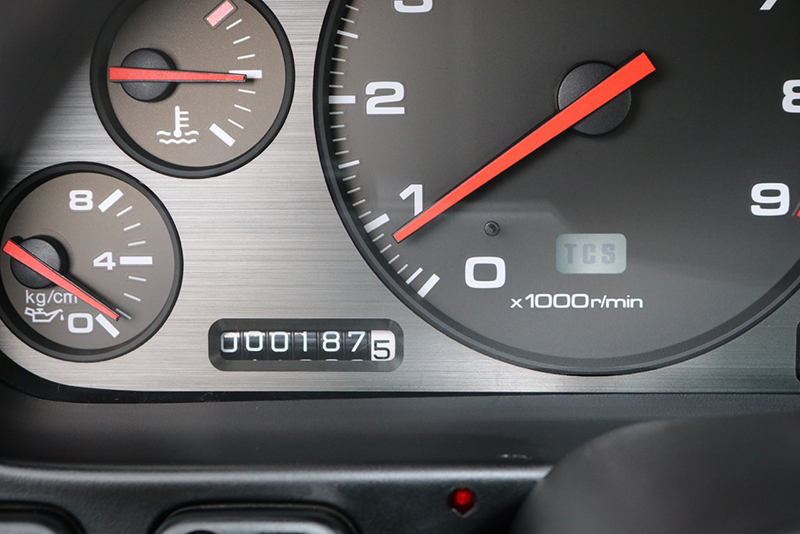 With such low mileage and a high price tag, this car is destined for a special showroom or someone's private collection. 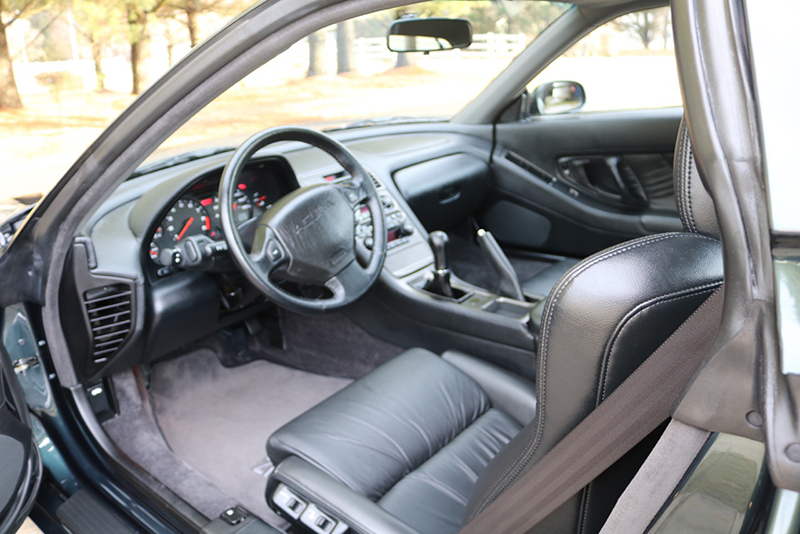 Judging by the new owner's past wins (which includes two low-mileage Acura NSX, two BMW e30 M3s, and a BMW M6), the car will be going to a good home.